Education begins at birth. High quality center-based programs have been shown to result in positive child outcomes including improved academic achievement, lower special education placements and lower rates of grade retention. 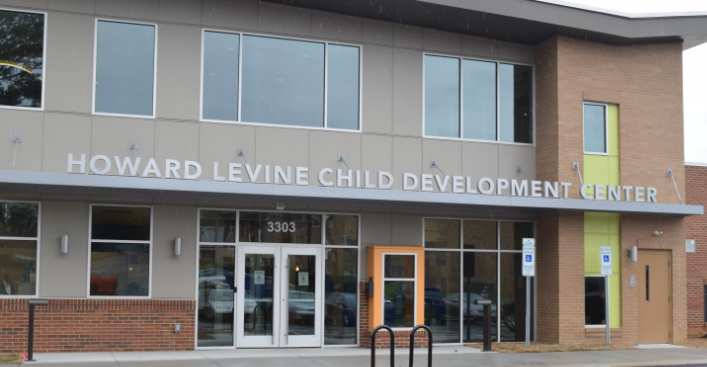 The Howard Levine Child Development Center at Renaissance West (HLCDC), was built in 2017 and opened in early 2018. A multi-year vision, RWCI, the board, and Campaign Cabinet spent 5 years raising $6M for this facility. Furthermore, the Charlotte Housing Authority contributed $5M towards initial scholarship money in order for cost not to be a barrier, and to allow access to all regardless of income. In 2016, RWCI asked the YMCA of Greater Charlotte to operate the early education center and provide a high quality educational and holistic learning environment. Soon thereafter, RWCI and the YMCA hired Nikki Hildebrand to become the Executive Director of the HLCDC. 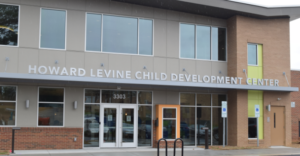 With approximately 300 children living in the Renaissance and Little Rock neighborhoods, ages 0 to 5, the center will serve these neighborhoods, while opening its doors to any family in Charlotte who desire a quality early education for their child. The YMCA of Greater Charlotte will be the operators of the programs at the HLCDC and has experience providing high quality youth programs nationally.